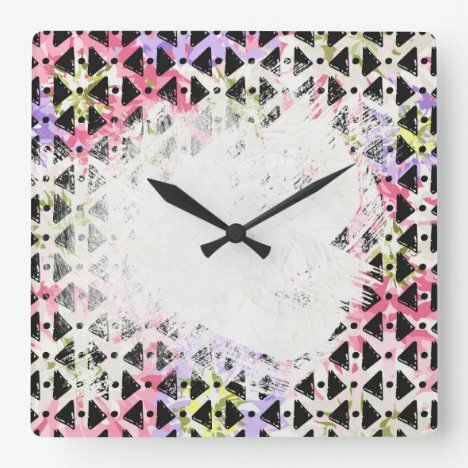 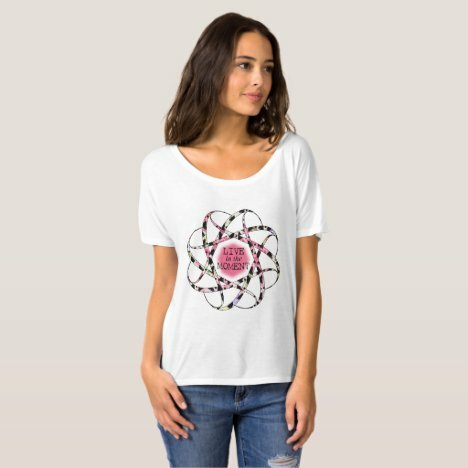 A trendy geometric abstract design is simple yet complex in that you can visualize it as paper cut outs, triangles, dots, diamonds, arches, lines, arrows, flowers, crotcheted or knitted stitches etc. 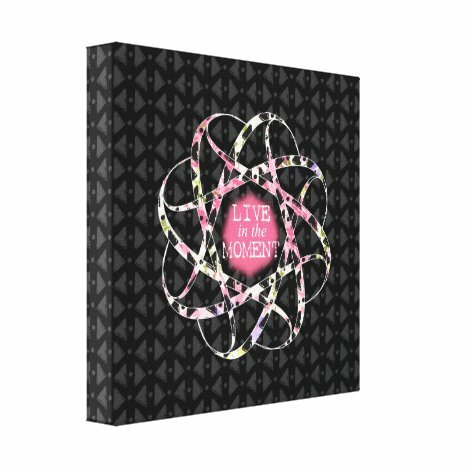 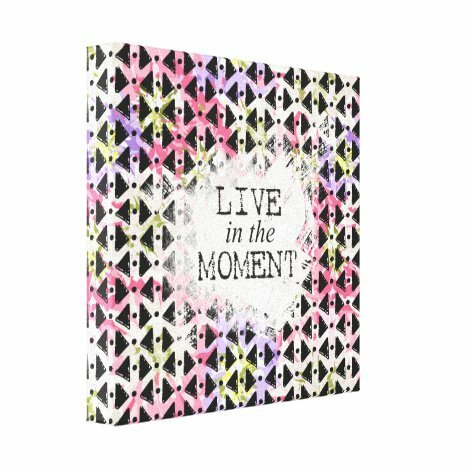 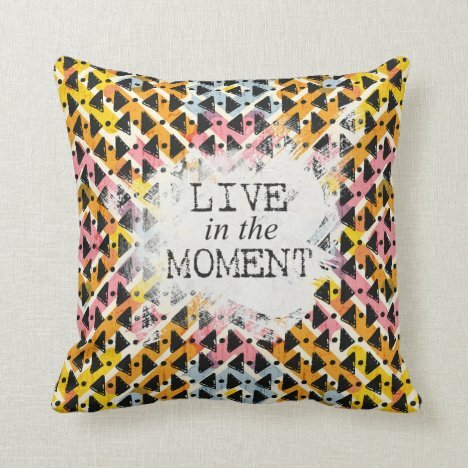 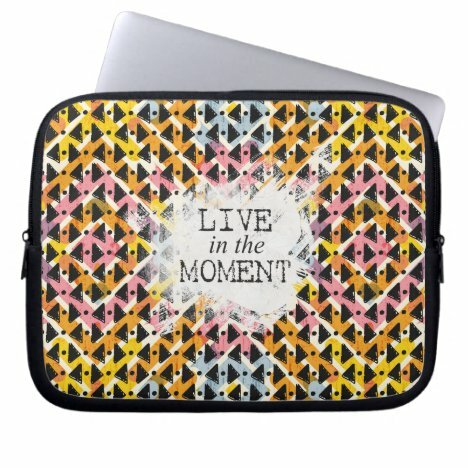 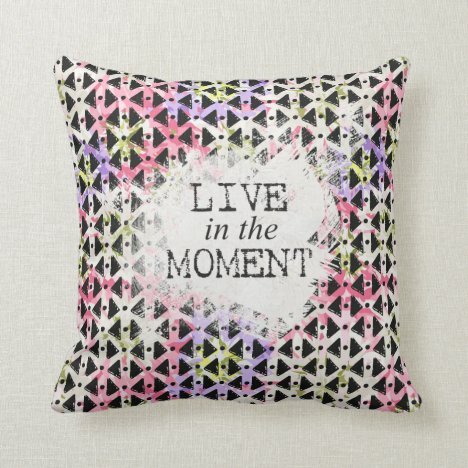 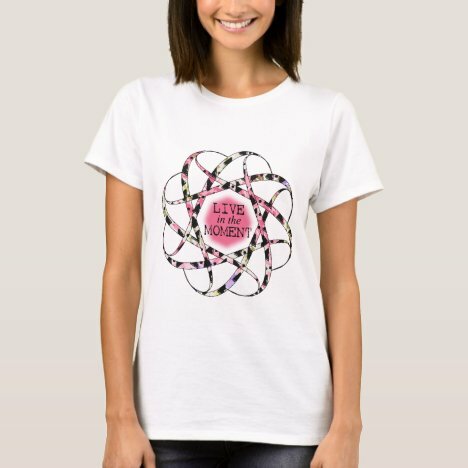 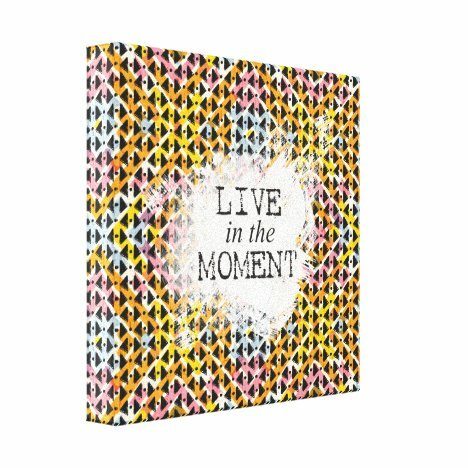 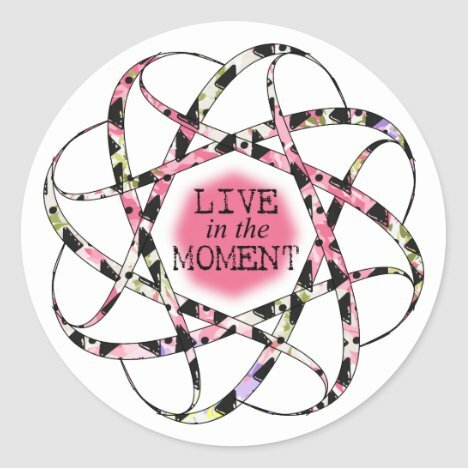 Some of the designs also have ‘Live in the Moment’ motivational and inspirational quote. 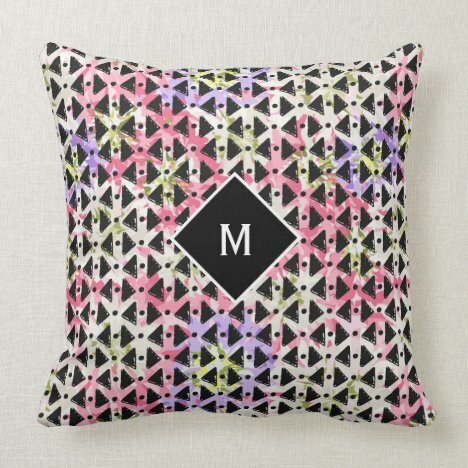 Many of the products can be personalized with your name or initials.